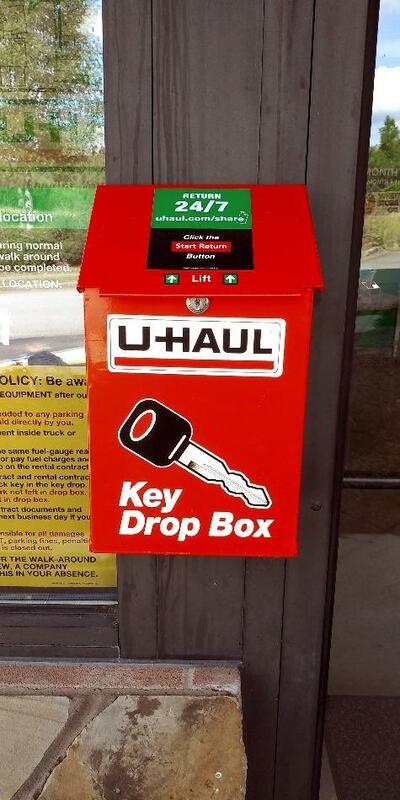 When your house or apartment does not have the storage space that you need, you can bring your boxes and furniture here to East Cherokee Storage in Woodstock, GA. Our secure self storage center is ideal for students who are sharing apartments, families who need to store seasonal items and sports equipment, and individuals who want to store all of their belongings for a few years and travel around the world. We are conveniently located at 125 Highland Village Drive, near the intersection of Main Street and East Cherokee Drive, and just a few miles from Interstate I-575. 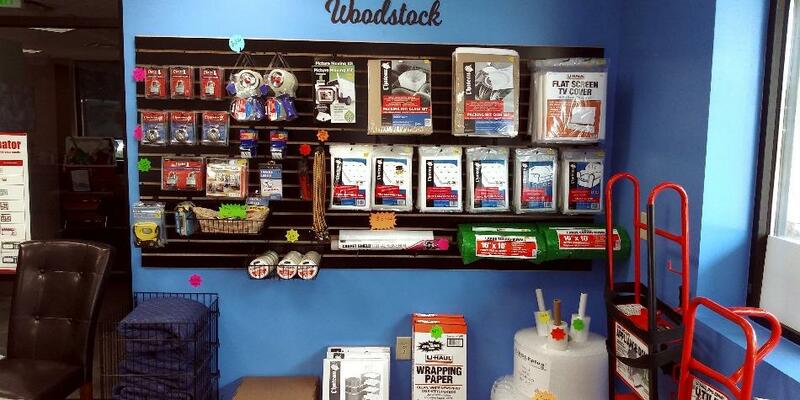 At our self storage facility, you can get everything that you need for a smooth move. Stop by our business center, which is open from 9:00am – 5:30pm, Monday through Friday, and from 9:00am – 3:00pm, on Saturdays. 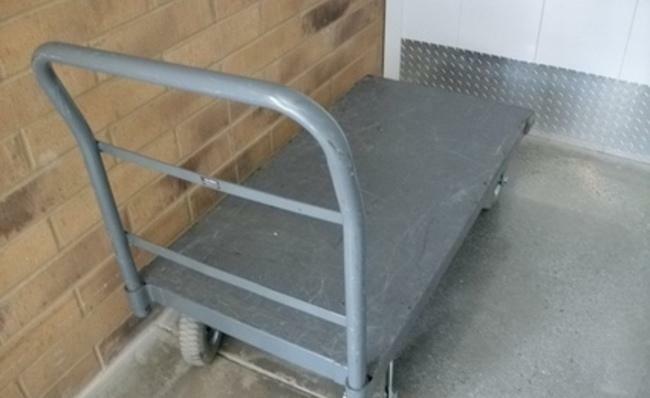 In our office, you can pick up a handcart so that you don’t hurt your back when unloading your furniture from your moving van. 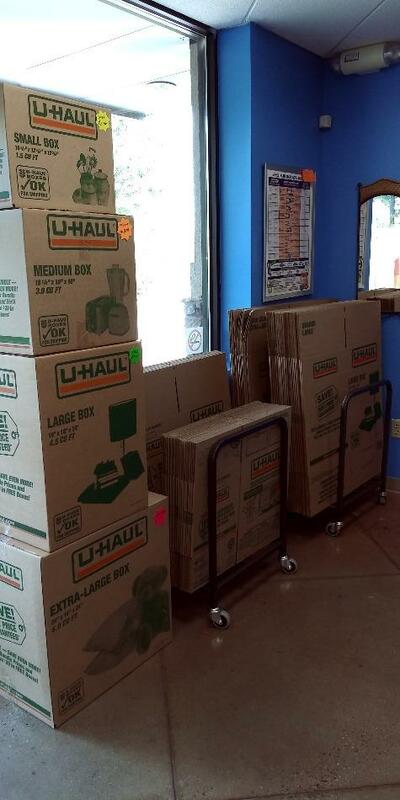 We also have a selection of packaging supplies, moving boxes, and locks so that you don’t have to drive around town to get what you need. Our extensively trained property management team is ready to help you with anything you need in order to have a great storage experience with us. 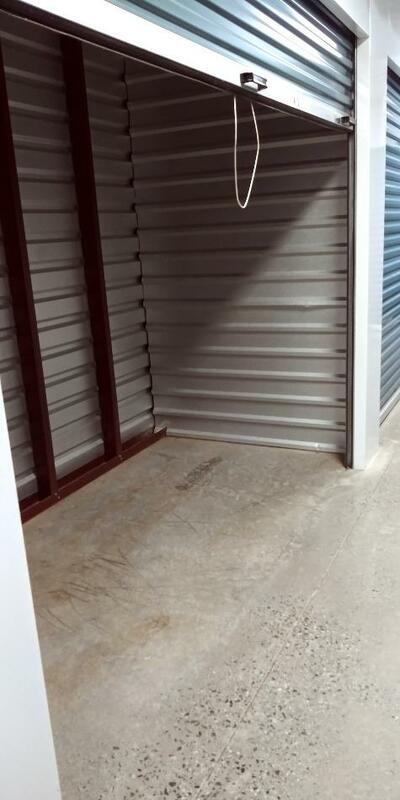 We offer month-to-month lease options for our storage units. If you know that you’ll need to store your items for a while, we also provide anniversary date leases. You can take advantage of our pay-by-phone options or use our online bill payment system any time. If you need to store electronics and furniture, choose one of our temperature-controlled units. 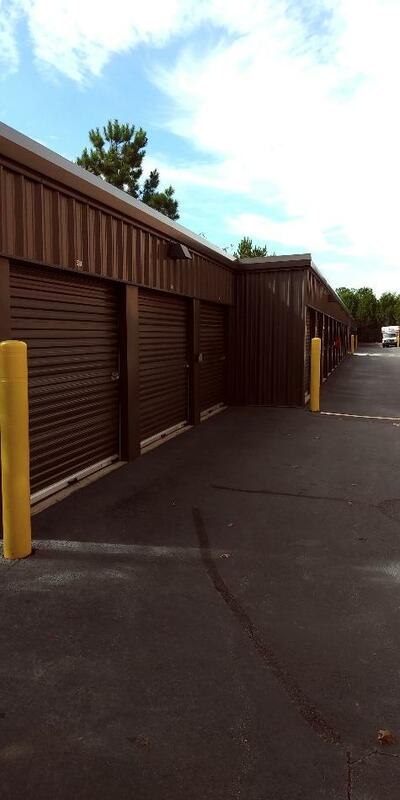 Our self storage facility has units ranging in size from 5 by 5 feet to 10 by 40 feet to accommodate any of your belongings. Select from inside-access units for added safety or drive-up units for convenience. 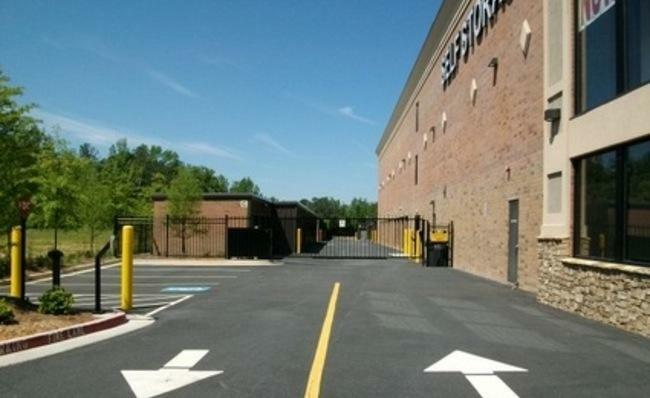 At East Cherokee Storage in Woodstock, your satisfaction is our highest priority. 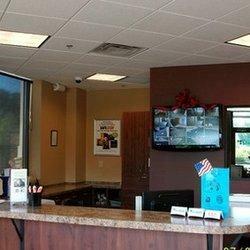 We employ 24-hour advanced security and have plenty of exterior lighting to help keep you and your belongings safe. 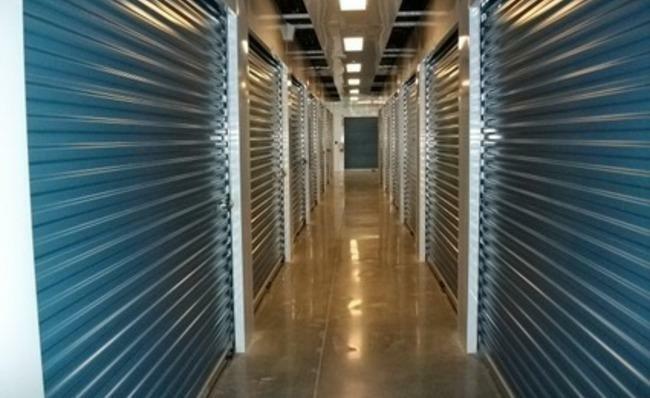 Call us today and reserve your self storage unit. 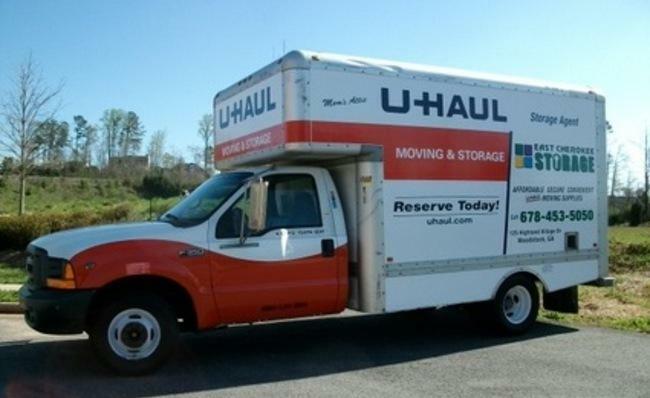 Everyone was very helpful and friendly, recommended movers and also fair with discounts and fees. The facility was very well kept.